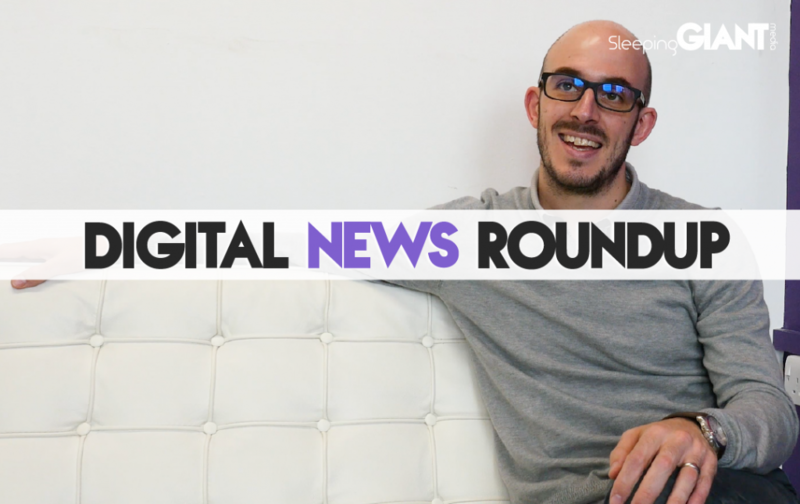 Another week, another roundup. This time around we’re talking about Sony’s exciting new release, how Android will be coming to cars, YouTube’s membership updates, whether Amazon is winning with millennials, and some exciting stuff regarding our special double-digit birthday! 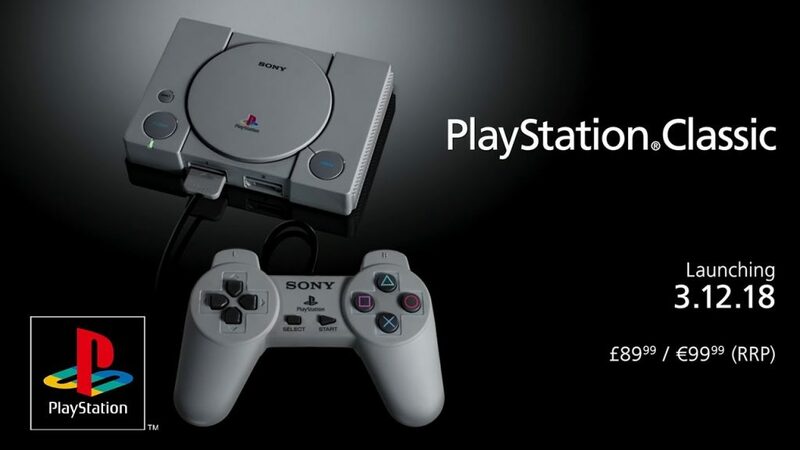 If you’re a gaming fan then September has proven to be an exciting month for you – with Sony announcing the release of a new PlayStation Classic console, modelled on the original Playstation model, or PS1. The classic, which is launching almost 25 years after the original was released, will be around 45% smaller than the original console, but will feature the same classic grey colour and design that users know and love. Expected to be priced at around £90, the model will come pre-loaded with a bunch of classic games, including Tekken 3, Final Fantasy VII and Wild Arms. I asked the GIANTs how they felt about the release, and was met with tons of excited faces. Although when it actually came to the idea of buying one – people were less convinced. Whether they’re now more of an Xbox fan, or simply have other consoles that can play the old games already, the common theme seemed to be that nostalgia is the only real reason to invest in this newly-released edition. Did someone say ‘Christmas present’? That is, if Sony can keep up with the predicted demand – unlike the NES Classic Edition. Check out more on Mashable. When you read a news story about tech and cars lately it doesn’t tend to be positive, which is why this week’s post is a breath of fresh air. Google has announced that it will be partnering with the Renault-Nissan-Mitsubishi Alliance to put Android OS in millions of cars across the world from 2021 – meaning your Google Assistant could now be going even more places with you. 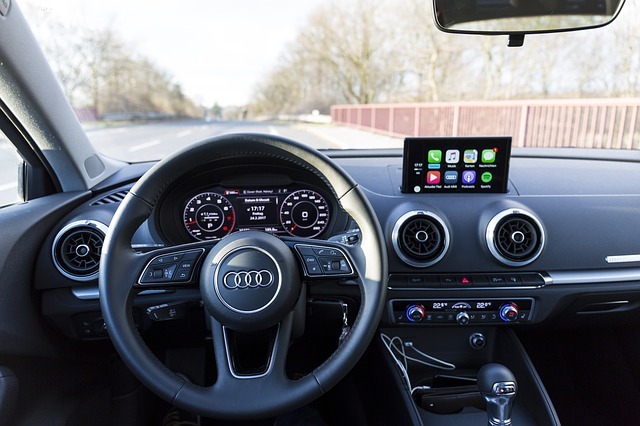 The new in-car systems would mean that people can use Google Maps to get around, acquire apps through the Play Store, and use voice commands in the same way as with the Google Assistant on Android phones. Powered by the search giant’s leading AI technology, the operating system could be seen in as many as 14 million cars in 2022 – based on forecasting from the Renault-Nissan-Mitsubishi Alliance. The motoring brand, which sells more vehicles than any other carmaker collective, said that the Google Assistant can “become the main way customers interact with their vehicles, hands free” – better than if we let Siri be in charge…Don’t panic though, it will still be compatible with mobiles running systems like Apple’s CarPlay – so a new car won’t have to mean a new phone. Check out more on the story at The Verge. The smart speaker market is on the up-and-up this year, and it looks like the developments just keep coming – with Amazon and Getty Images now partnering up to include stock images with answers on Amazon Echo devices that have screens. 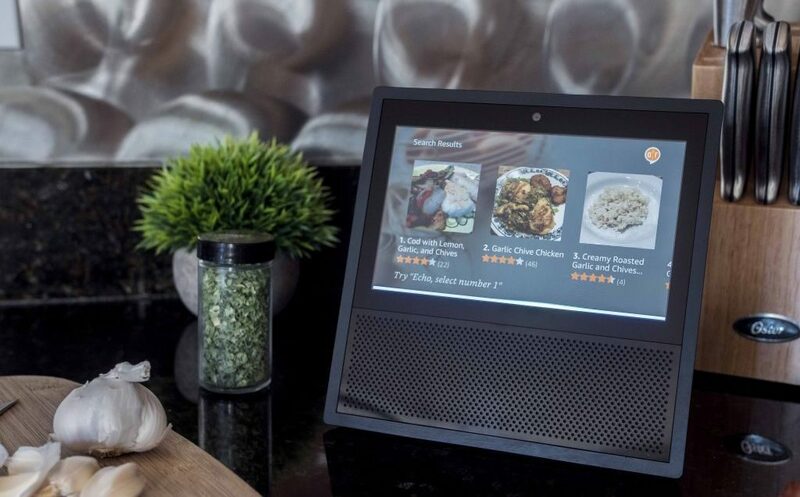 According to the release, the images are designed to make Alexa’s responses “more visually descriptive”, giving you answers in the form of photos – similar to web search results on Google. The Verge describes a scenario where you could ask Alexa for the capital of Canada, before being shown a Getty Images stock photo of Ottawa as part of your answer. Pretty cool, if you ask us. Amazon explained that the feature is currently on a limited number of Alexa questions, but will be “expanding to even more Q&A over the coming weeks, including news, pop culture, and entertainment questions”. Head to The Verge for more. Back in June, YouTube took the step to expand its current membership offering from gaming channels to all creators who fit a certain criteria – including having at least 100,000 subs. Now however the video platform is expanding this offering further again, extending membership benefits to smaller channels too. Now channels with more than 50,000 subscribers will be able to offer their viewers a membership package, which involves them paying $4.99 a month in return for exclusive perks – like custom badges and access to members only posts. The Verge reported that in a time when ad revenue and demonetisation issues are plaguing channels, with policy changes making life harder for smaller creators, alternative methods for earning revenue are always a benefit. 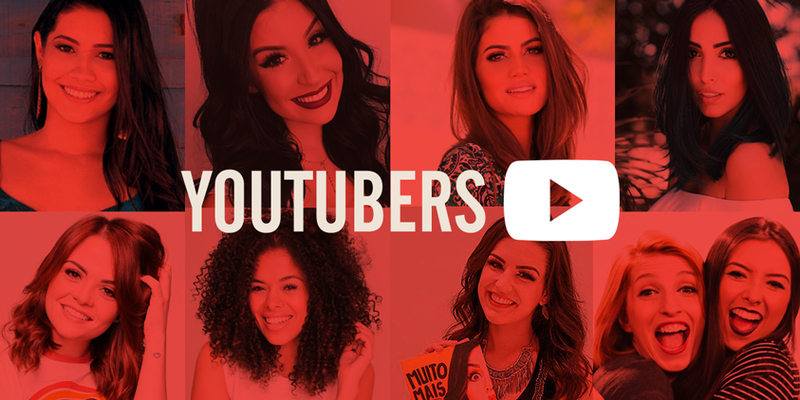 Ensuring that channels of all sizes are able to thrive is essential to the success of YouTube as a platform – particularly from an audience perspective. Variety is important, after all. Read more at The Verge. Is Amazon the top online shopping destination for UK millennials? This week a study came out that caught my eye – which stated that “59% of millennials ‘always’ or ‘often’ start their online shopping journeys on Amazon”. Based on surveying 1,000 UK millenials on their online shopping preferences and behaviours, the report found that Amazon is now “the number-one online retail destination for UK millennials”. Which made me think – it’s definitely not where I head first when I’m online shopping. So, do the GIANTs agree? “I tend to start on eBay – Amazon is usually the 3rd or 4th place I visit,” explained Jamie, while Reuben and Dan agreed, citing eBay and Gumtree as good starting points. 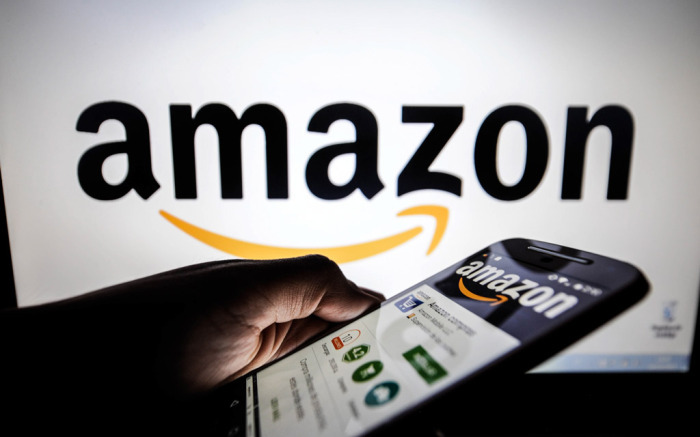 Price is a key factor, according to the research, with one of the key reasons for choosing Amazon being “the perception that its products are often cheaper”. Kirsty explained how she was recently looking to buy a dashcam and found that Amazon was the cheapest of several well-known websites, while Adam said he uses an Amazon price as a starting point before seeing if he can find it cheaper elsewhere – which isn’t always possible. One thing’s for sure, it’s hard to deny the power that Amazon has over online shoppers – and that doesn’t show signs of changing. Check out the full range of stats over on Net Imperative. SGM’s GIANT birthday is here! You may have seen on social media channels over the past month or so that 2018 marks the year that Sleeping Giant Media celebrates its 10th birthday. Back in August the GIANTs celebrated in style with a trip to Ibiza (which you can read about over on our blog), where everyone got together to congratulate each other for a decade of epic work – and to congratulate Ant and Luke for getting the business to the place we’re at now. 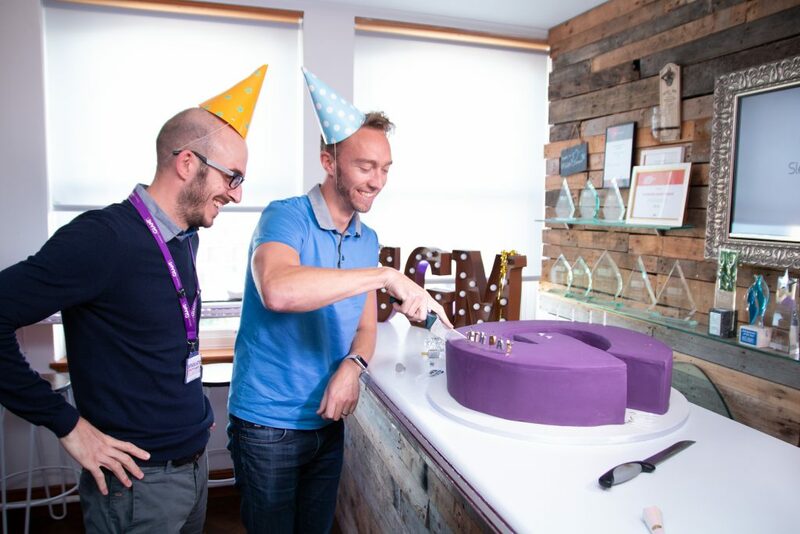 Head over to the Sleeping Giant Media blog to read more about how the company is celebrating 10 epic years as a business, and to find out a bit more about how we got here. 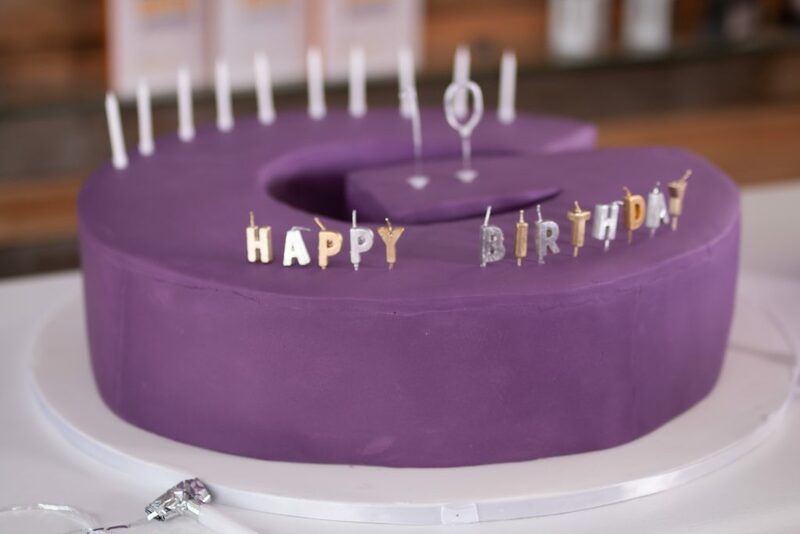 Don’t forget to wish us a ‘Happy Birthday’ over on Twitter, and to check out our Facebook page too – we’ve got tons of super special 10th birthday content coming your way very soon!